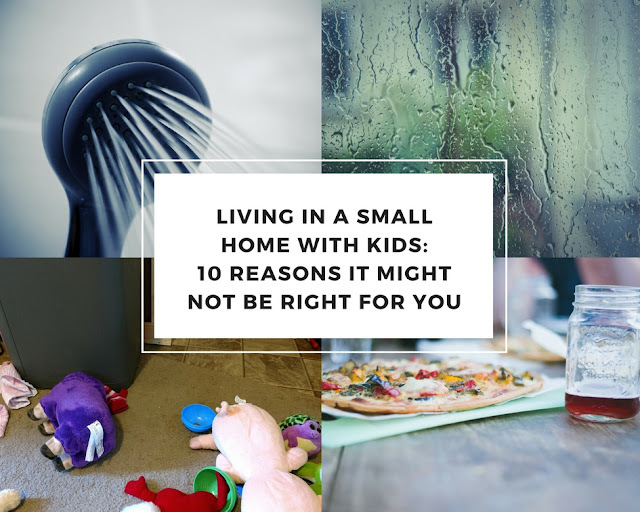 If you haven't noticed, it's been pretty quiet here at the Small Home Family blog over the past week, and there's a good reason for that. We've been working hard on our bed conversion tutorial, and we're excited to finally share it with you this week! 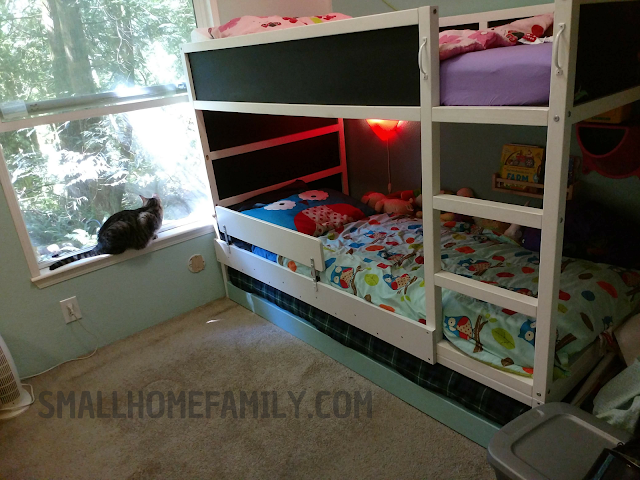 We were given an IKEA KURA loft bed by my cousin when her family moved a few months ago, and we spent weeks planning and buying parts and cutting and sanding and painting and building in order to turn our bedroom into our four-year-old daughter's dream kid's room. I documented the process so that we could share it here on the blog. 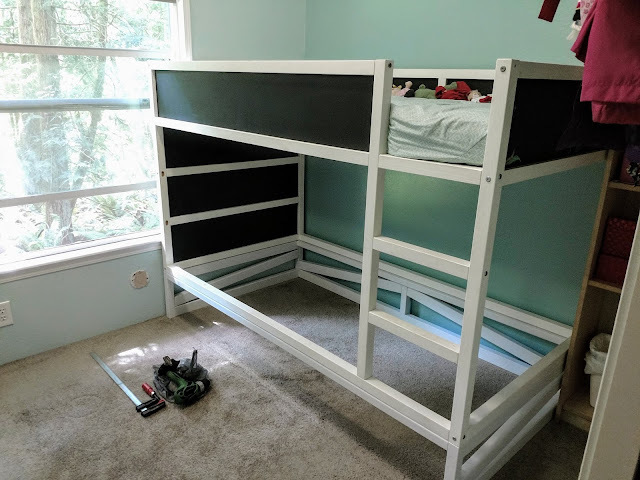 I used several ideas that I found online when designing this bed. This trundle conversion posted on IKEA Hackers was a big inspiration for the idea overall, and I also consulted this KURA drawers conversion over on Tales of Fruit and Cake. I got the idea for the handles on the ladder from More Like Home. 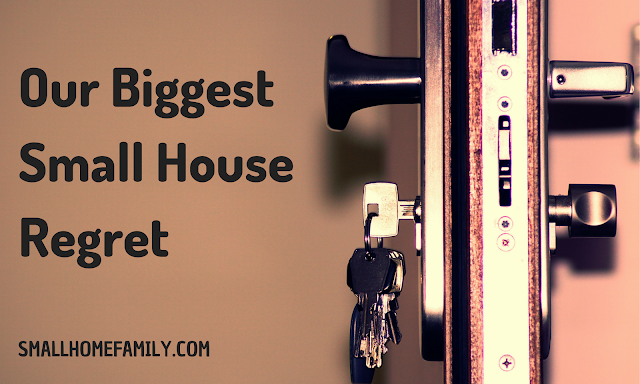 And of course we spent a lot of time on Pinterest throughout the whole planning stage! We are not professionals, and while we did get design advice from someone who has a lot of experience building all manner of things including structures, this is largely a product of our own planning. Every precaution was taken to ensure that this is a stable and safe place for our kids to sleep for years to come, but we cannot and do not guarantee any part of these plans will be free from defect or that anyone who uses the resulting furniture will be safe from any harm, real or imagined. Please freely use this guide at your own risk and take your own safety precautions to ensure that anyone sleeping on the bed is not at risk of being injured. Bunk beds are inherently dangerous, and only kids who are mature enough to use them safely should do so. In addition, trundles are not safe sleeping surfaces for very young children or babies. That said, I do tend to over-engineer things, and we have had a combined 350+lbs resting on the bottom bunk with no apparent buckling. Please consult IKEA for the recommended weight limit for the KURA loft bed. I wanted this tutorial to be accessible to the average mom or dad, so it is written with a less experienced wood worker in mind. I included details about screw placement and drill bit length and other facets of the building project that many of you probably know far more about than I do. If any of you have any recommendations for ways to make this project better, please feel free to share them in the comments!